All over the world there are AL.MA machines that have been working continuously for more than 20 years. Undoubtedly, this is a sign of reliability, quality and experience that makes us feel satisfied. We have always believed in the crucial importance of having an excellent Technical Assistance, in order to respond promptly to every kind of request from our clients. 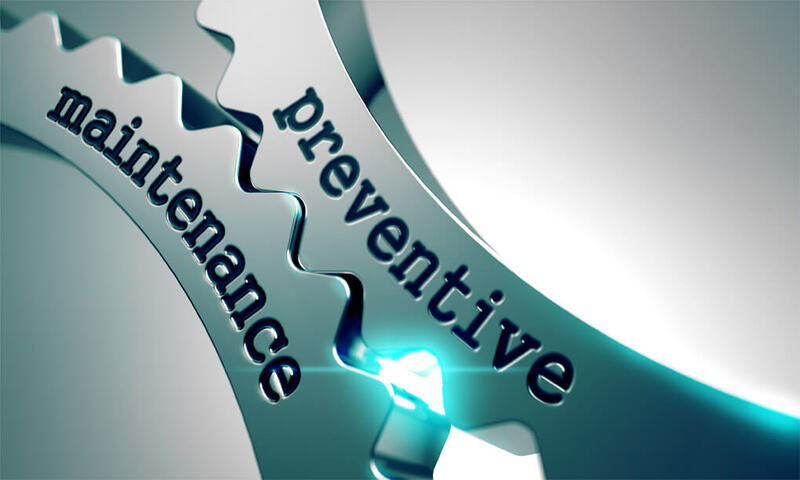 Our engineers guarantee and boost the performance of your machinery over time. The same care and attention is given to spare parts. We highly recommend that you choose only original AL.MA spare parts, in order to maintain your line in perfect conditions and therefore achieve maximum efficiency. 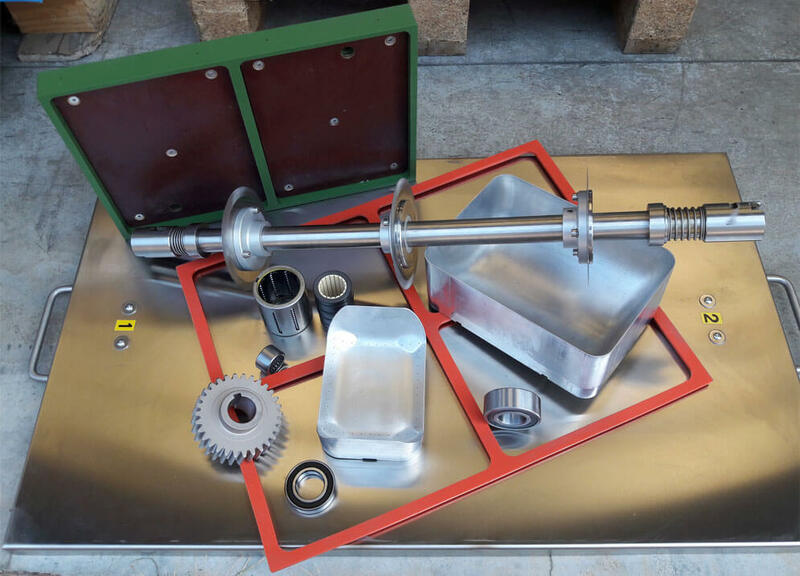 We are able to provide you with all the original spare parts that you need during the lifetime of the line. We have a spare part warehouse suitable for any need and ready for prompt shipments. 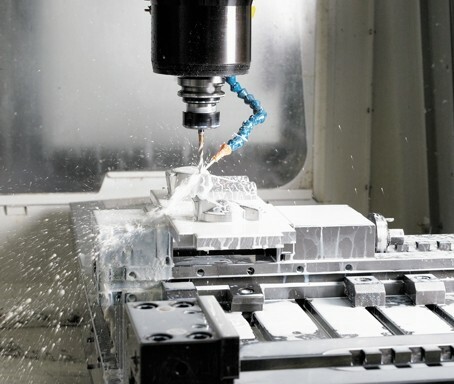 Having at disposal in-house CNC machine centers with CAM programming -and therefore being totally independent- we can rapidly access your construction drawings and put in production the spare parts you need. This last service we provide concerns tailor-made mechanical parts for AL.MA lines. Also lines that have been operating for more than 20 years have access to the above mentioned service. Our machines are designed and built in order to request minimum assistance and avoid downtime. In order to avoid unpredicted downtime, our technical team suggest you sign the recommended scheduled maintenance and teleassistance package in order to assure high productivity and efficiency to your line in the long term. Customer’s requirements can change over time. Therefore, we are at your complete disposal to offer integrative solutions and upgrades to existing lines, where possible.